Although all of our Twintec water softeners do not need any annual servicing, we know that other brands do. 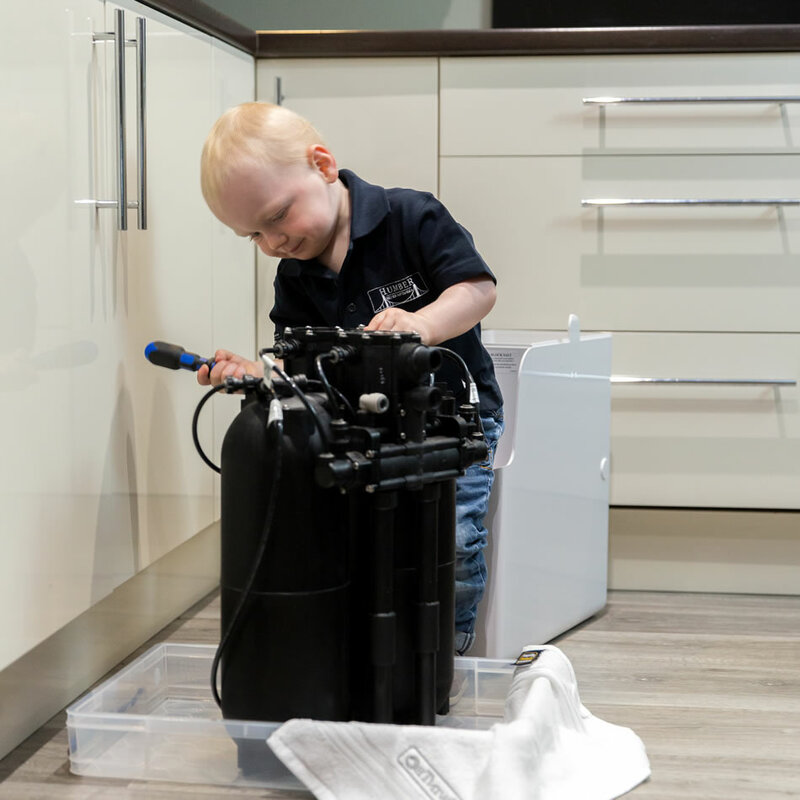 Here at Humber Water Softeners we service and repair all makes and models of Water Softener. 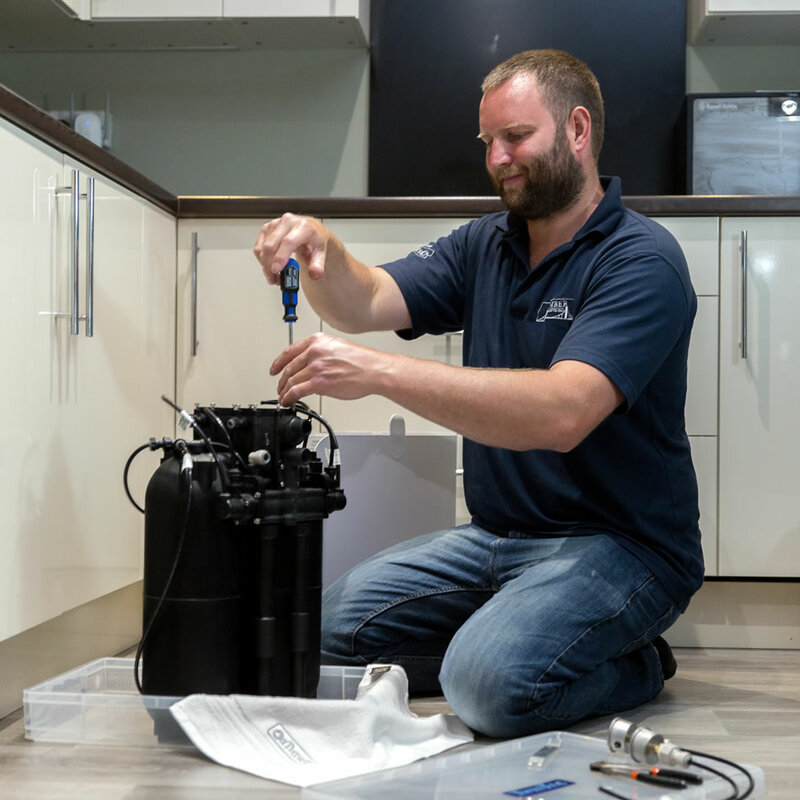 So if you think your water softener has a problem or just needs its annual service, then we can offer you a professional, efficient service.